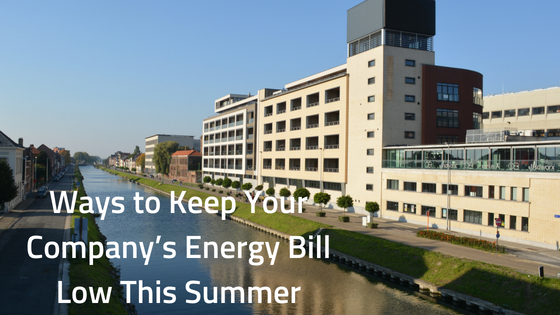 A failing HVAC compressor usually comes at the worst possible time. If you're finding yourself backed into a corner and need to make a major repair, you better learn what questions to ask to save yourself some money. 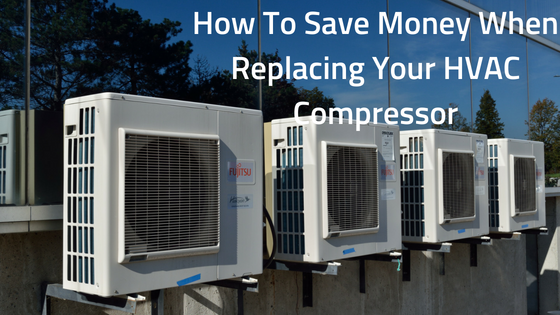 Here are a few tips to save you money when replacing your HVAC compressor. 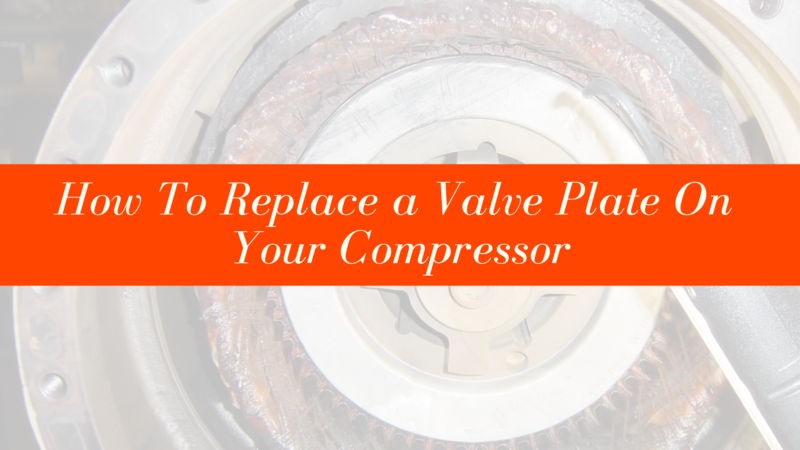 The longer your compressors are in service, the more worn down they get. Out in the field, you may not recognize the loss of efficiency that happens over time because the change is so subtle and it takes such a long time to reach troublesome levels. 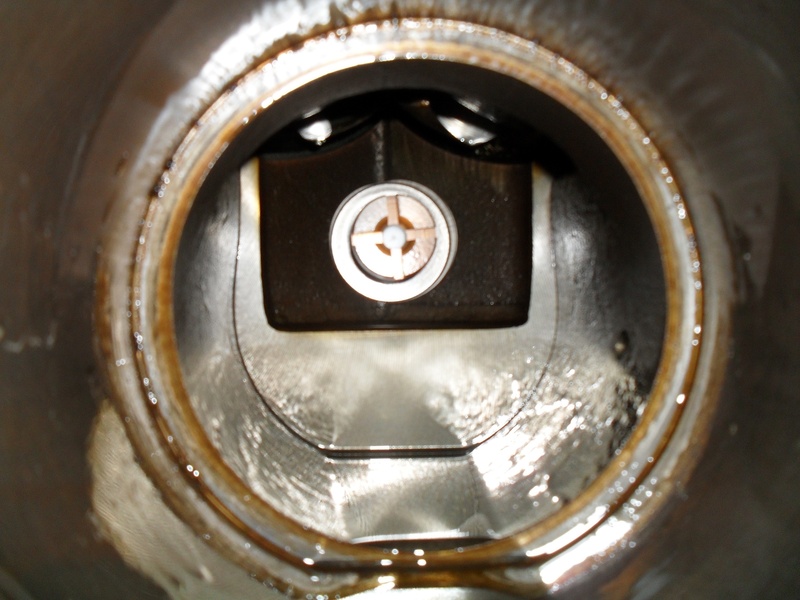 In fact, it is not uncommon to see teams using compressors that are working at only 20-30% of their original efficiency because they have just gotten used to the system aging. 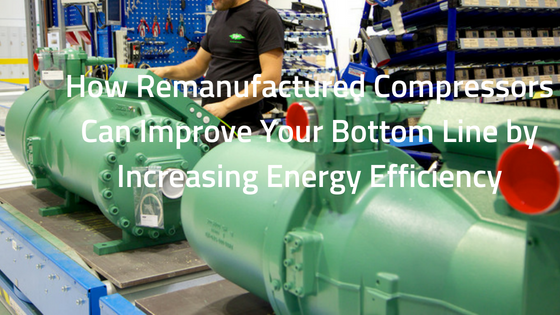 The good news is that remanufactured compressors offer a simple way to regain energy efficiency overnight. 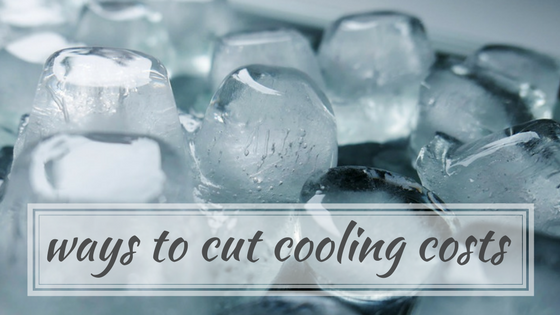 Building owners and managers are constantly looking for new ways to cut cooling costs. However, one of the most important yet often overlooked elements for energy-efficient operation of air conditioning systems is the compressor.